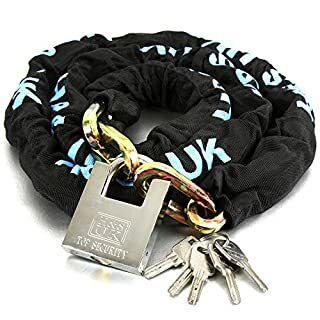 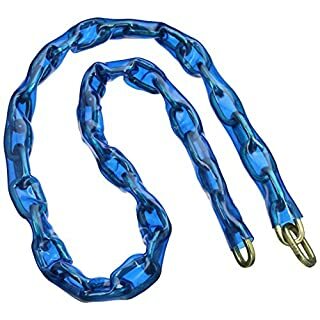 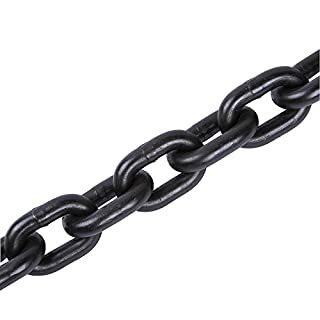 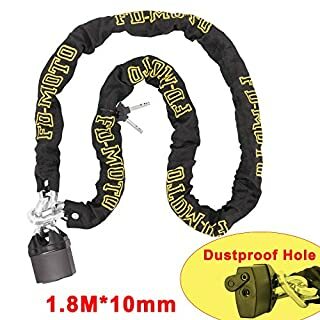 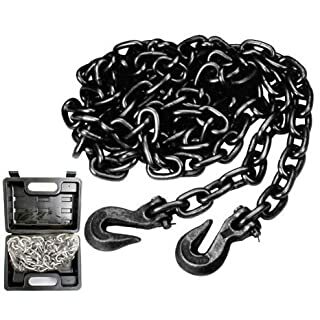 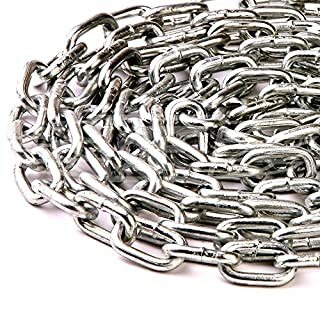 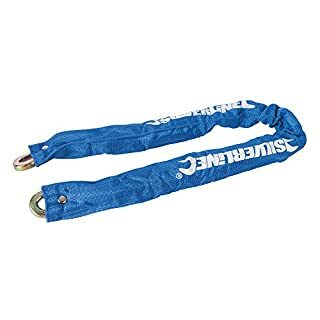 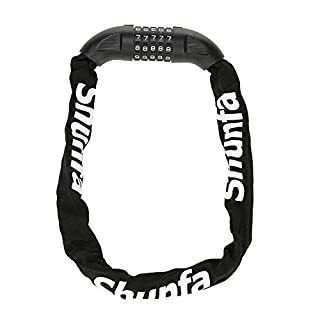 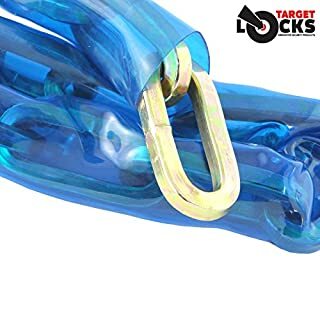 1100mm x 10mm Security Chain with padlock Ideal security chain for motorbikes, bikes, machinery, caravans, gates and sheds. 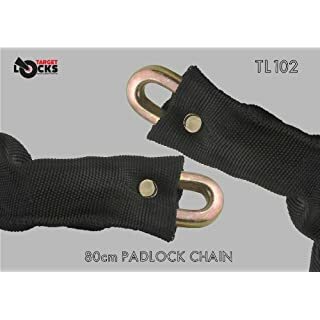 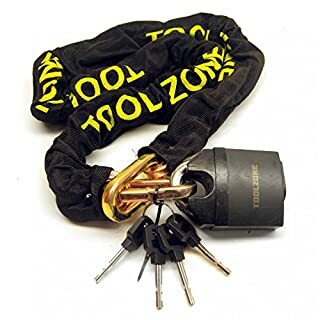 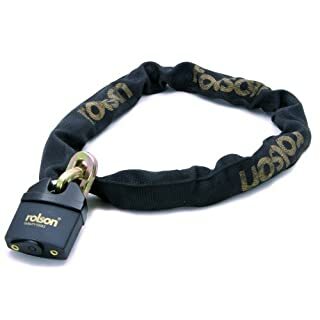 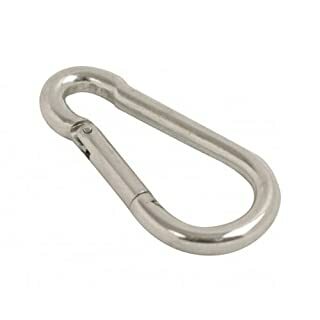 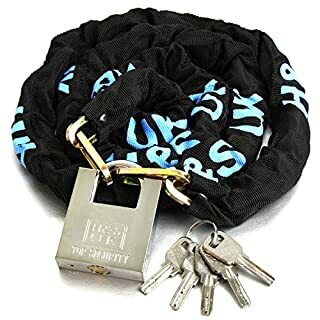 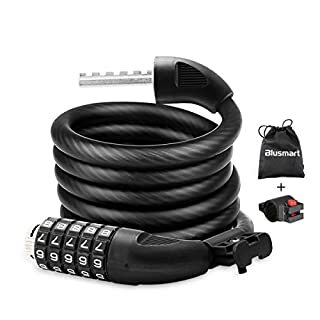 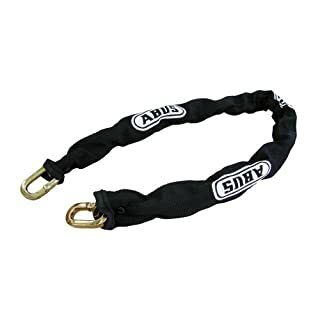 Specifications : 65mm heavy duty tamper proof padlock supplied with 3 high security keys 1100mm long , heat treated, nylon covered chain Hardened steel with 10mm square welded links. 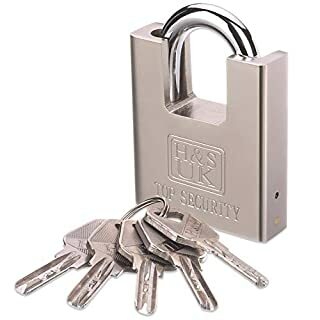 Powder coated padlock for protection ( dust rust and water proof ) High security Resistant to hammers, bolt cutters, chisels and saws.